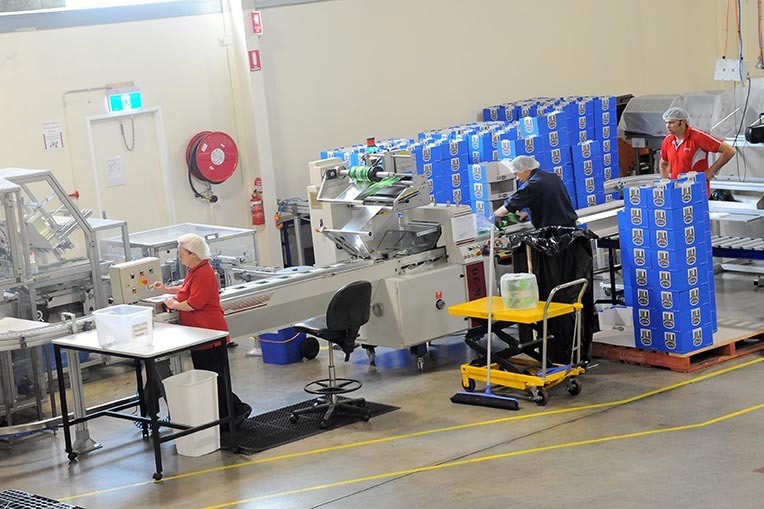 Victoria-based manufacturer Ferndale Confectionery has received a $500,000 grant through the State Government’s Future Industries Manufacturing Program to begin a major expansion of its business and take on 17 new workers. The funds will go towards the development of a $4.5 million, state-of-the-art confectionery manufacturing facility in Ballarat which will use around 1,500 tonnes of Australian sugar and glucose annually, as well as Victorian manufactured packaging and local transport companies for distribution. Minister for Industry and Employment Ben Carroll, who visited Ferndale Confectionery on Tuesday, said the funding will allow the company to recruit a food scientist and 16 production personnel. “Ballarat has built a proud legacy in manufacturing – and we stand with local businesses and local workers to ensure this sector keeps growing,” the Minister stated. Member for Wendouree Sharon Knight, who accompanied Mr Carroll on his visit in Ballarat, said the expansion of Ferndale’s confectionery portfolio will strengthen supply into the food service sector, local retailers and export markets including China. “Ferndale Confectionery is an iconic Ballarat manufacturer and we are very proud to support them,” Mr Knight noted.